The Enron and WorldCom scandals and other less high profile scandals ushered in several regulatory overhauls including those provided for under the law widely known as Sarbanes-Oxley. Indeed, this was the most dynamic period save possibly the 1930s in terms of regulatory reforms to the accounting and financial reporting environment. This monograph summarizes and synthesize a decade of academic research to develop an evolving dominant explanation around these myriad changes. 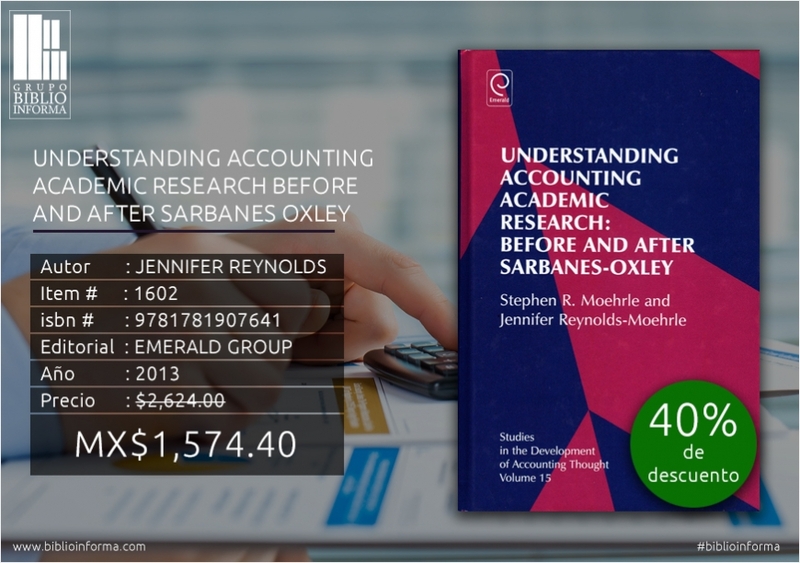 The overarching themes and topics in the literature that form the paradigm for this monograph include the evolving accounting and reporting model in the U.S. and internationally, the individual accounting pronouncements that support the evolving model, the scandals themselves, and the public and private sector responses to those scandals.